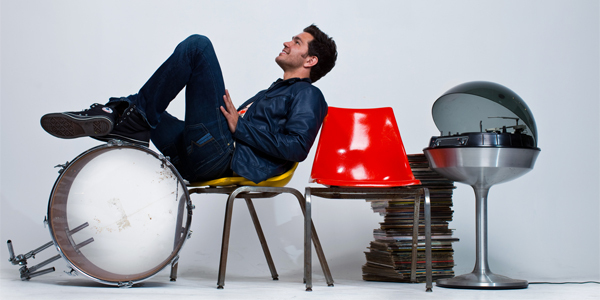 You have to check out Andy Grammer. No he's not a soul artist but his "Keep Your Head Up" song is very catchy and the video is interactive. This was my first experience with a interactive video. It takes some time for it to load but it's worth the wait.